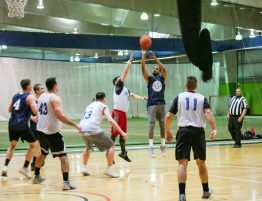 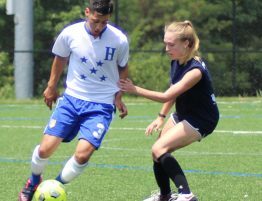 C'ville Social | Adult Social Sports League in Charlottesville, VA.
JOIN THE C'VILLE SOCIAL COMMUNITY! 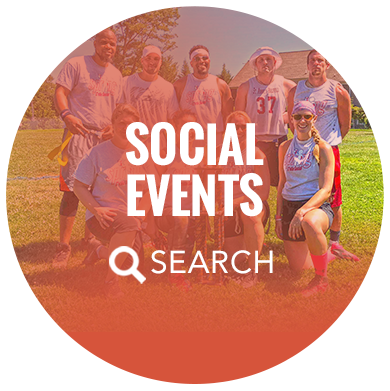 "When you start to get upset because the weather has impacted your daily Sunday schedule, well that's when you know you are connected to C'ville Social. 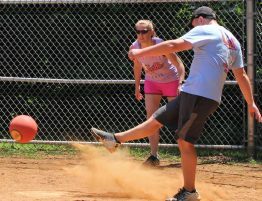 Playing Kickball, for me, quickly became a landmark part of my weekly routine." 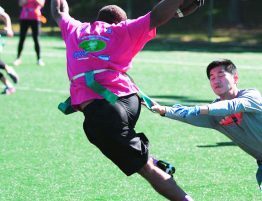 "I like playing C'ville Social because it's a great way to stay active and meet new people. 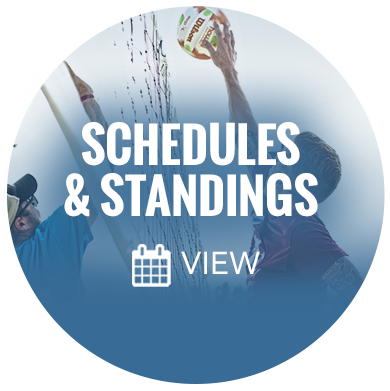 It's the perfect blend of competitive sports and social fun. 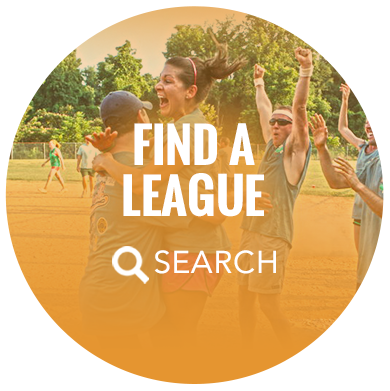 I've met some of my best friends through the league and I don't know what I'd do with myself without it."